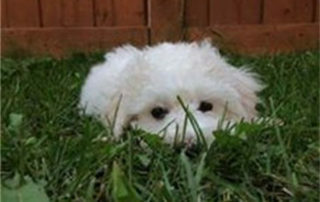 We take a Holistic approach to our Breeding program choosing food for nutritional value and not price. 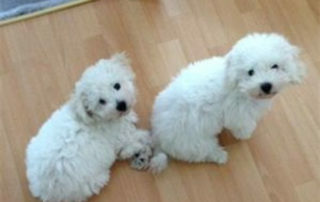 We provide a very personal service, offer years of knowledge and on going puppy guidance at no extra charge. 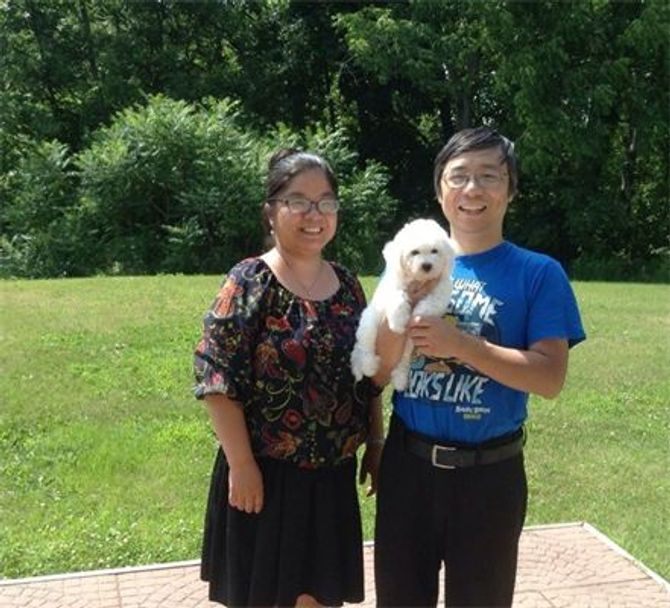 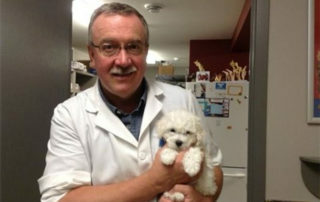 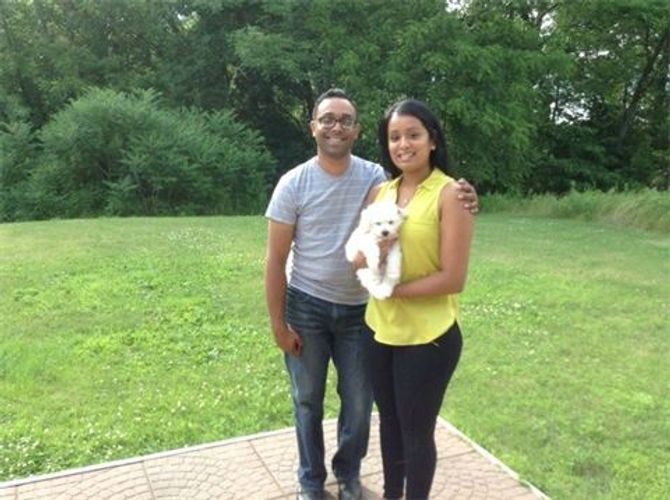 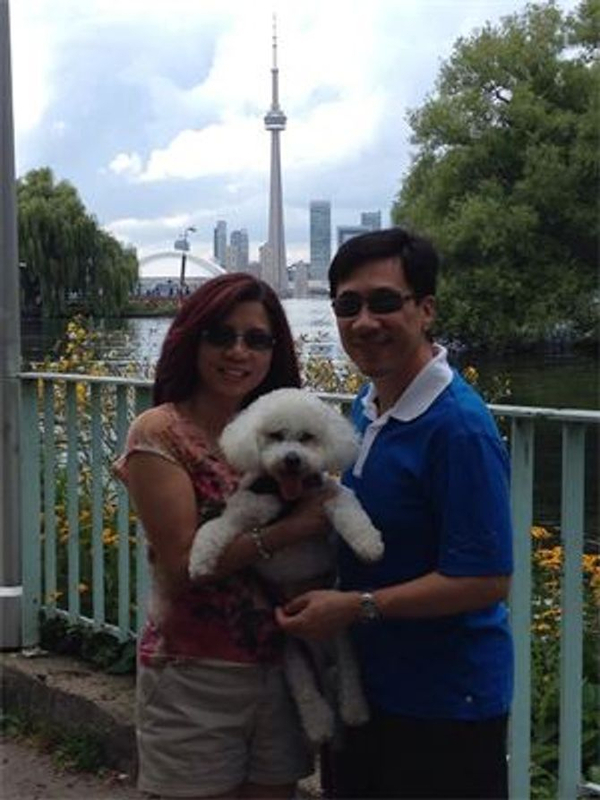 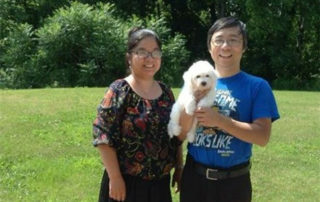 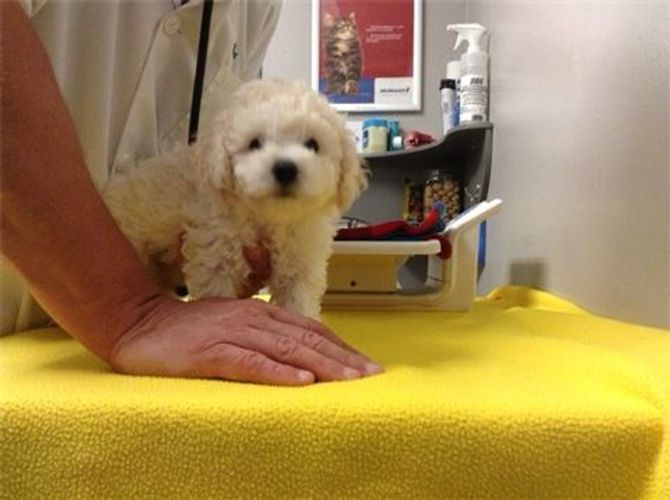 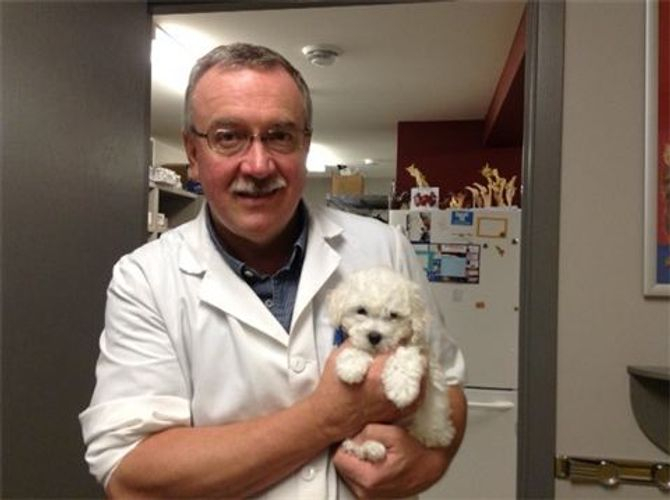 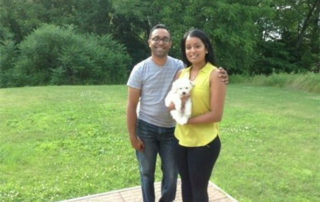 Health certificate, Veterinarian wellness exam, a written guarantee and CKC reg. 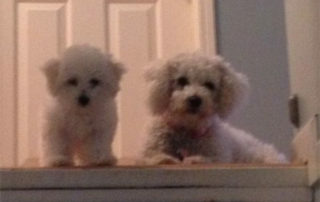 Champion bloodlines. 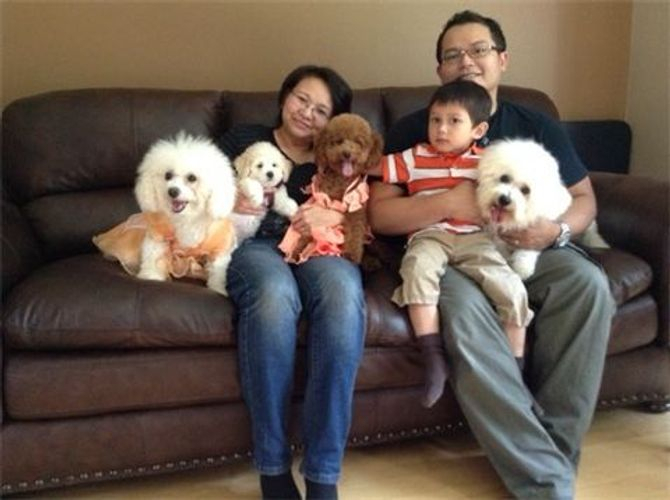 Raised in a relaxed healthy smoke free home with an all natural nutritional program and lots of tender loving care. 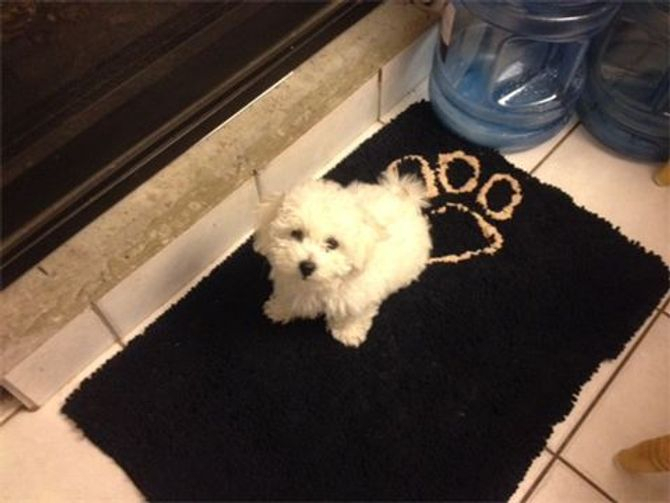 Visitors welcome. 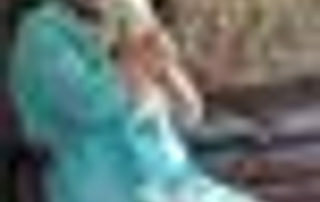 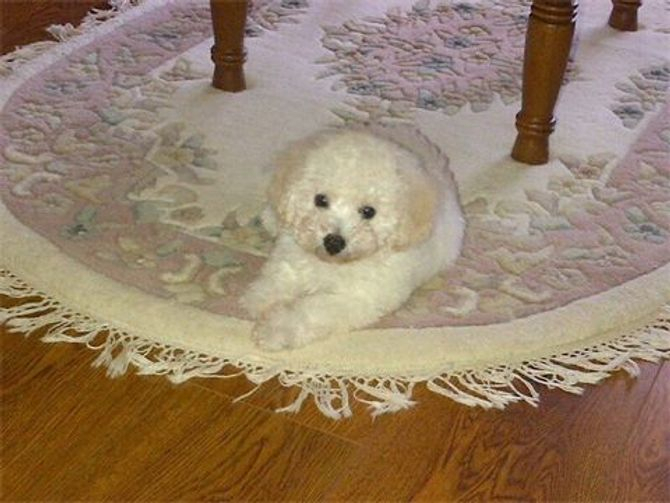 References from happy puppy owners available. 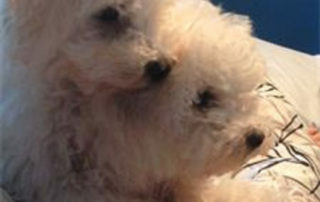 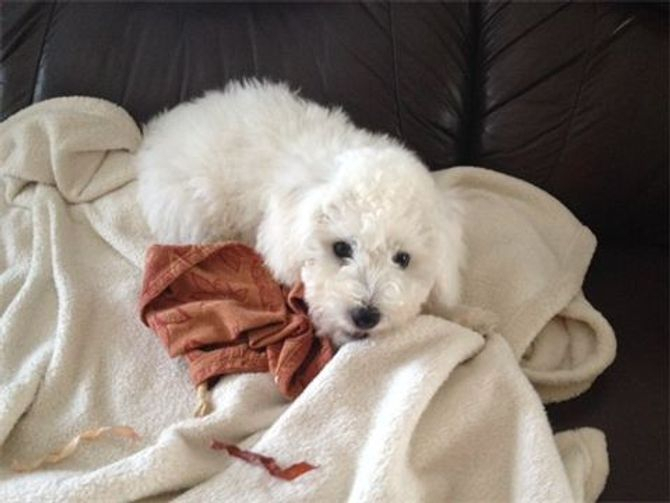 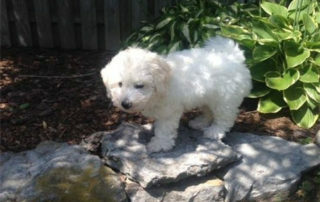 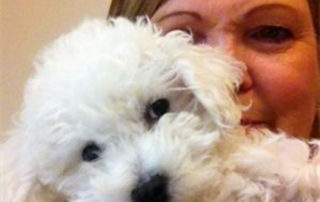 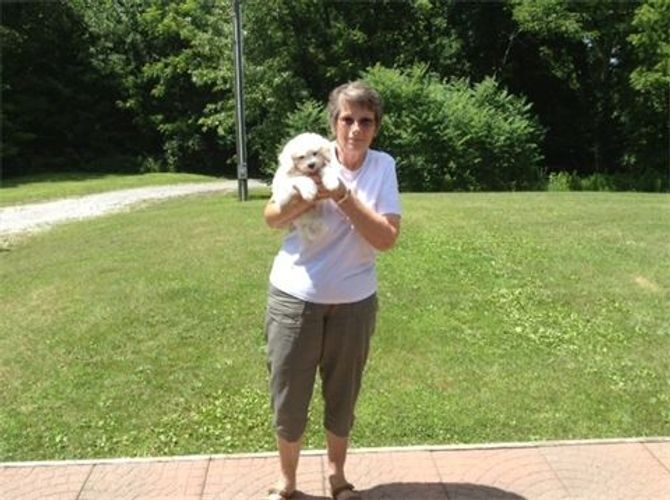 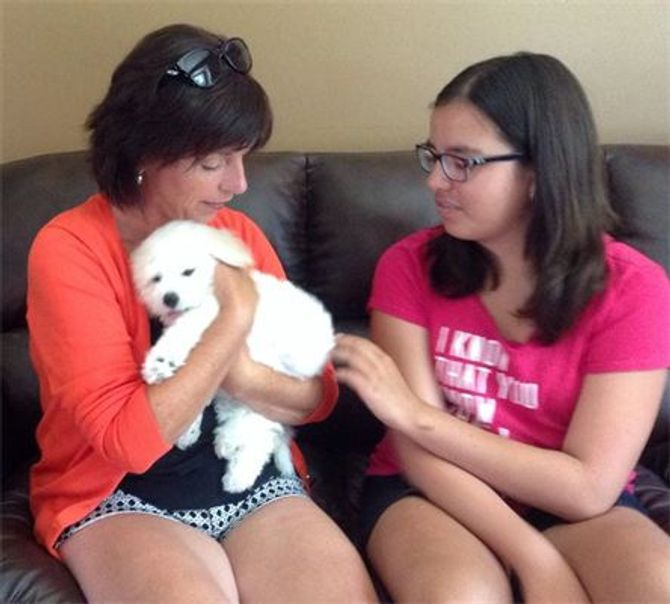 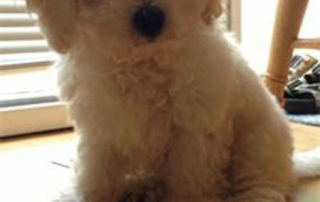 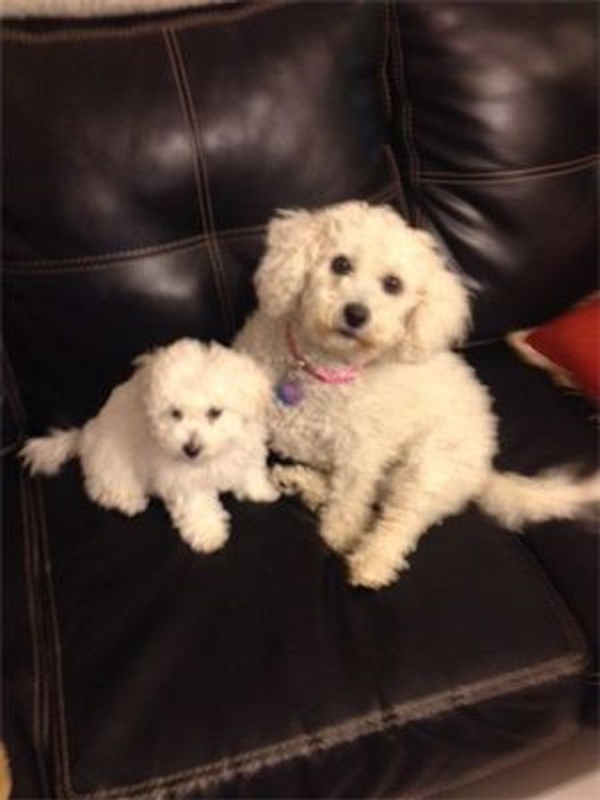 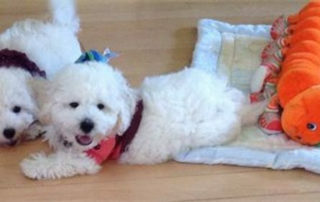 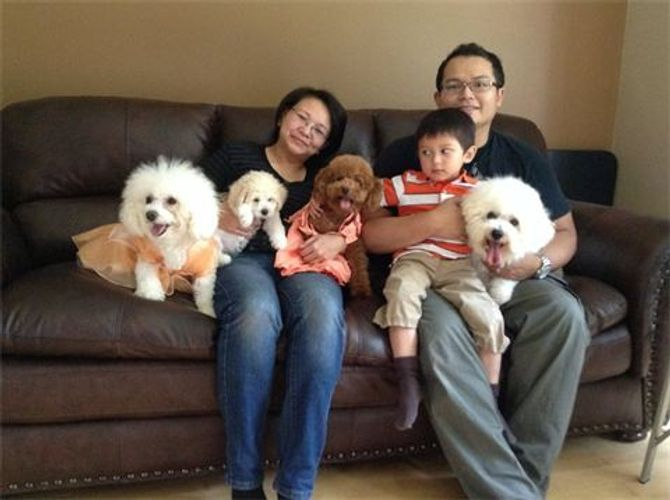 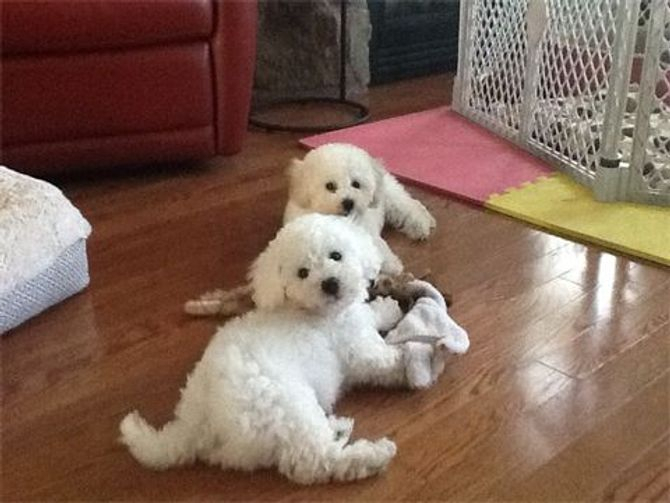 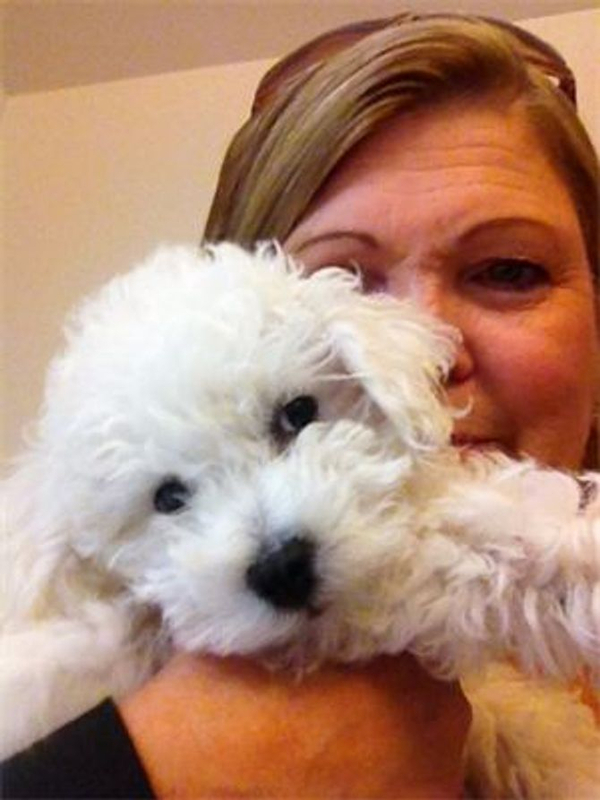 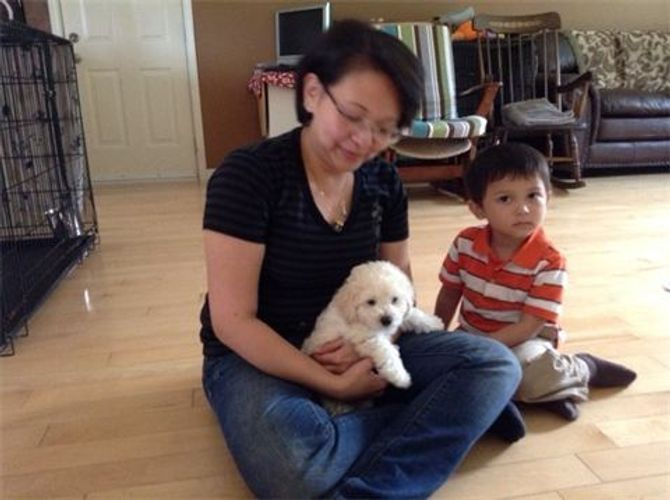 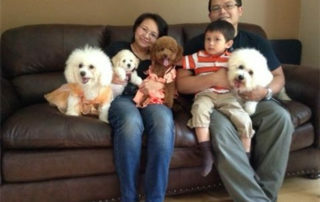 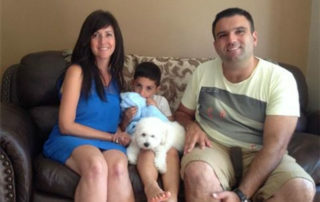 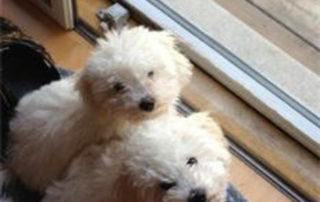 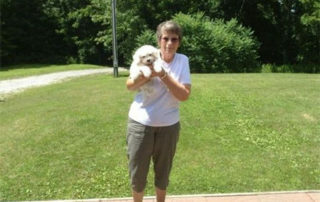 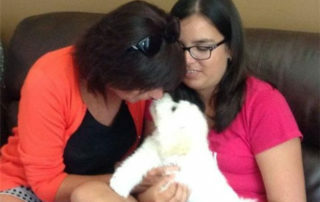 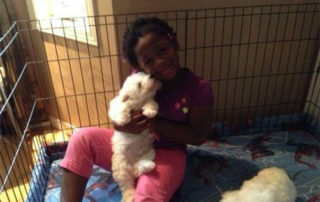 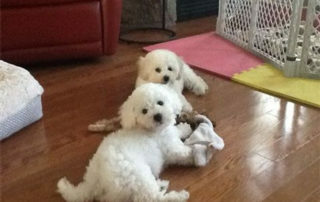 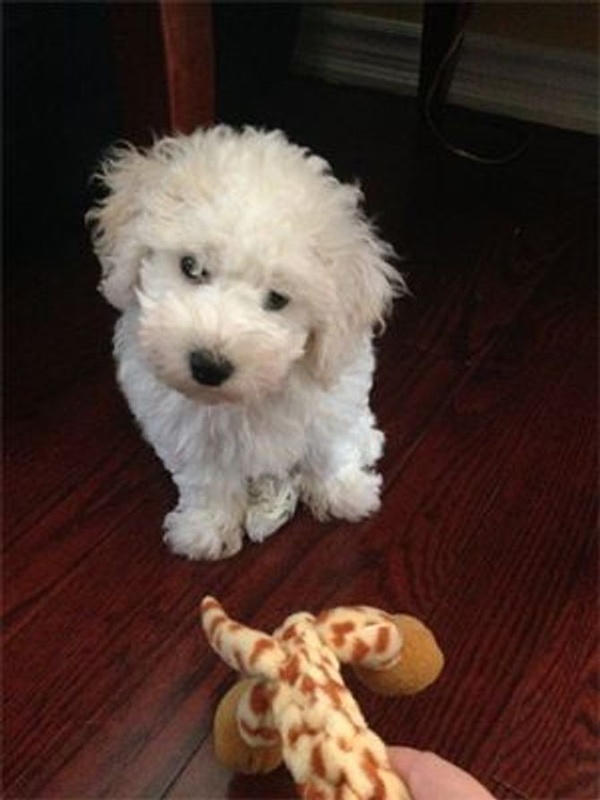 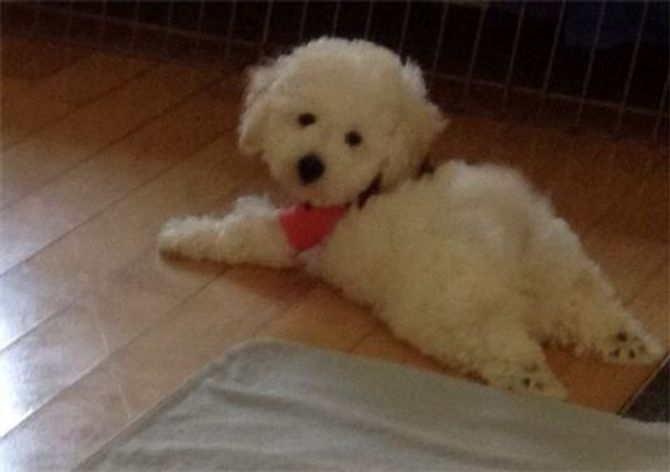 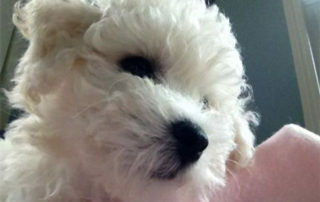 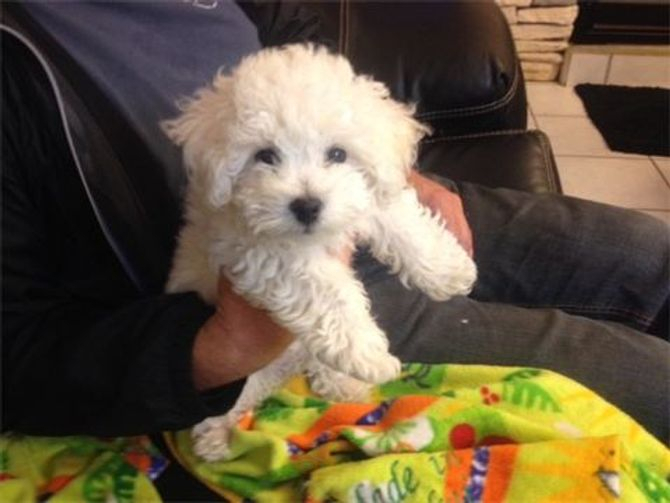 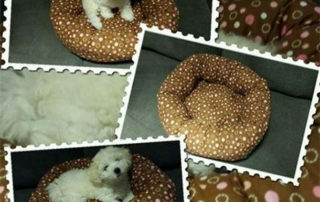 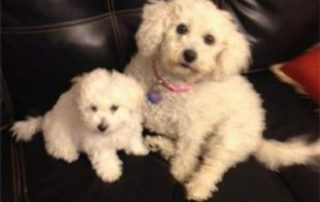 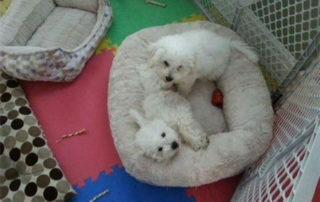 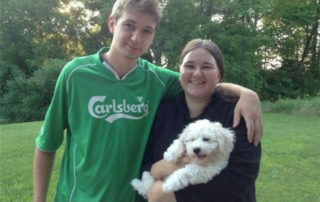 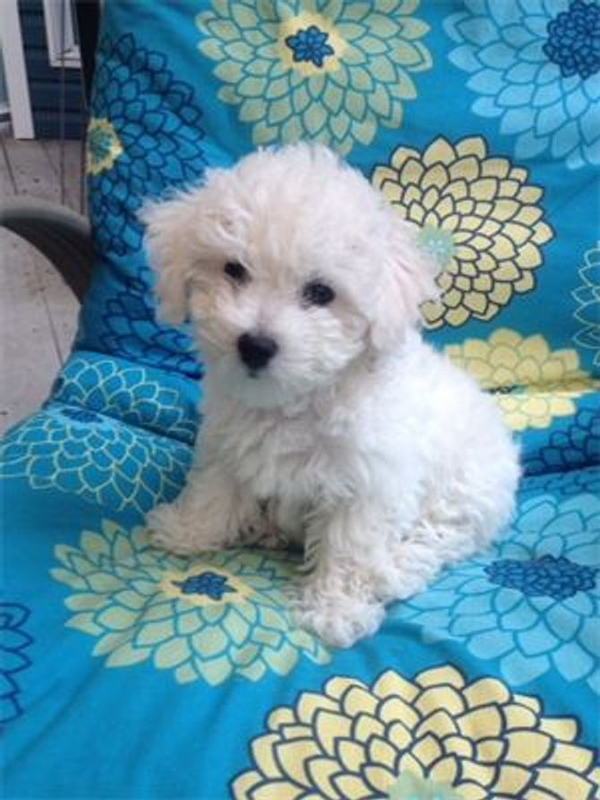 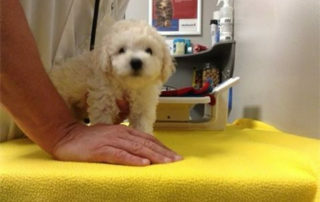 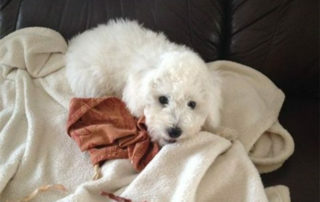 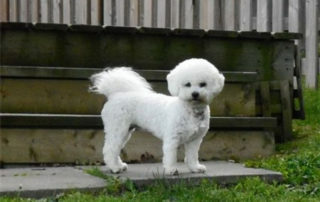 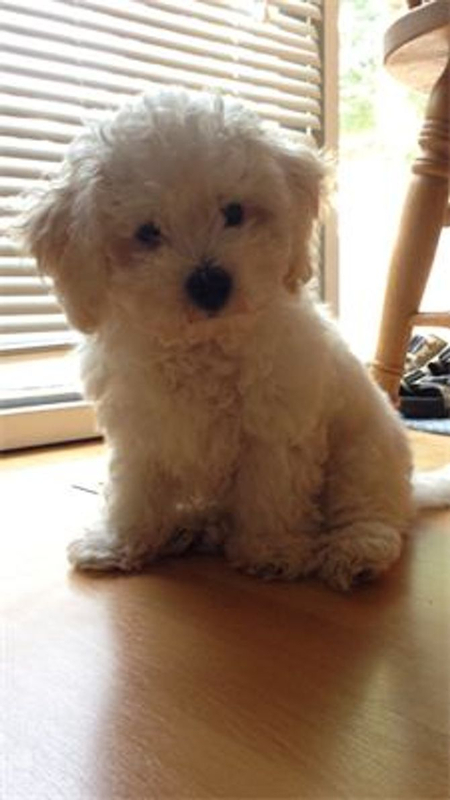 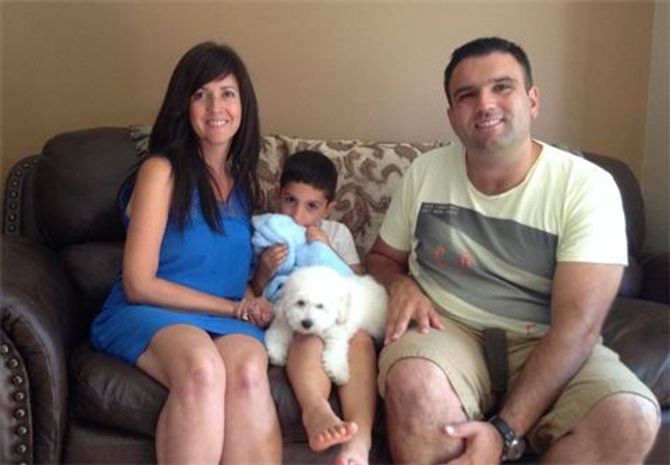 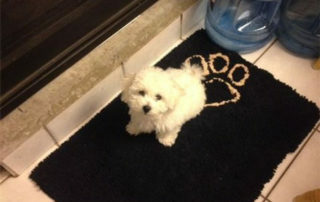 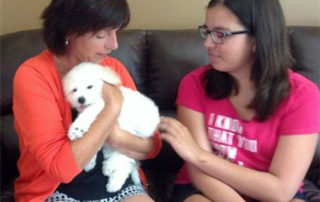 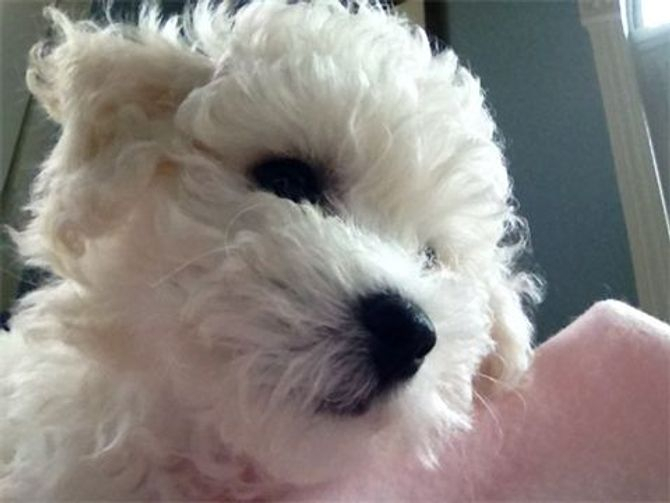 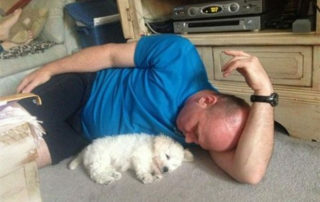 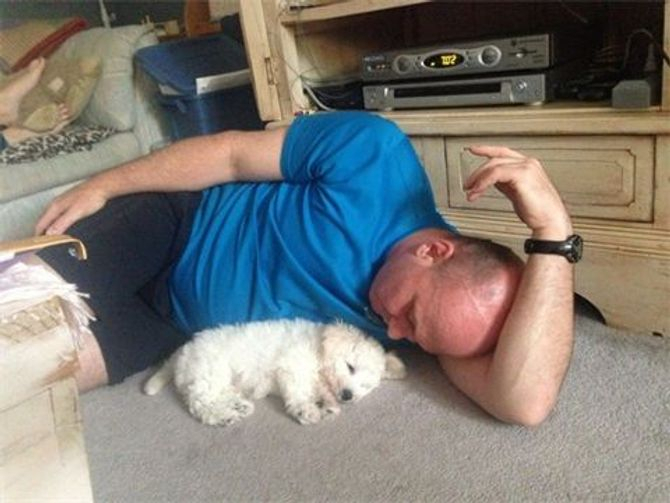 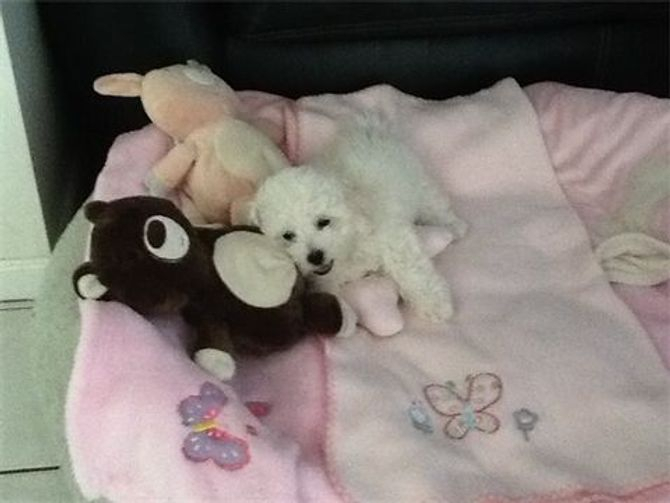 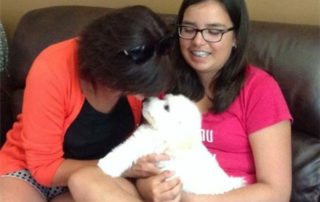 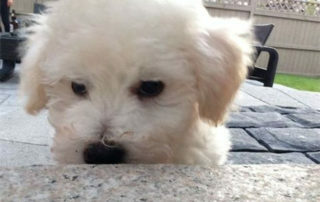 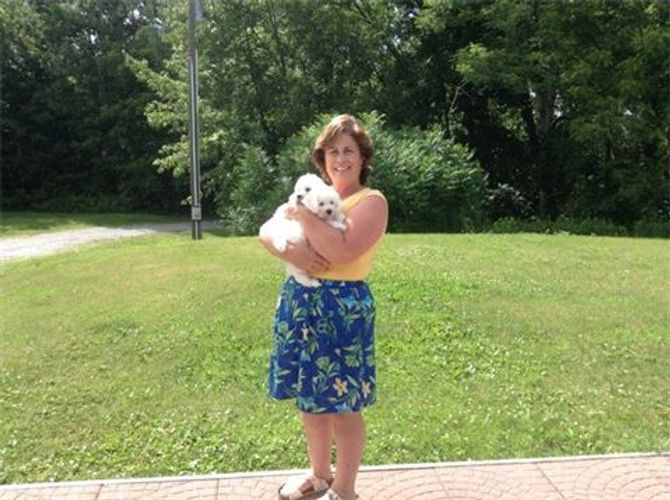 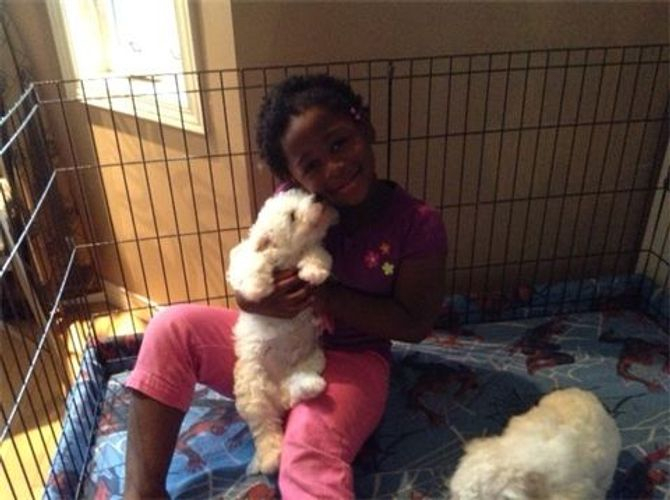 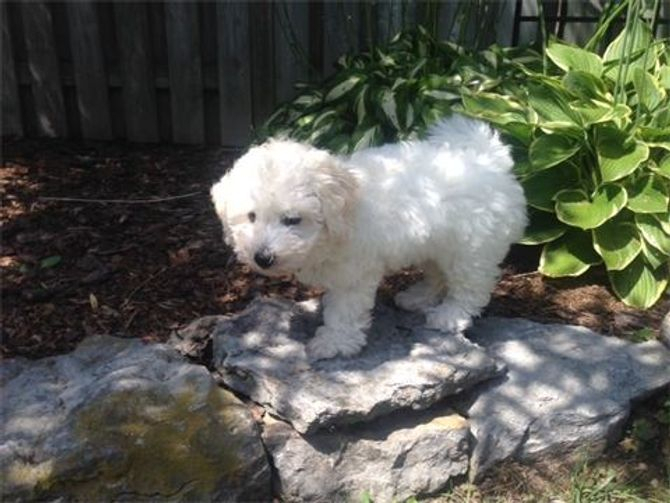 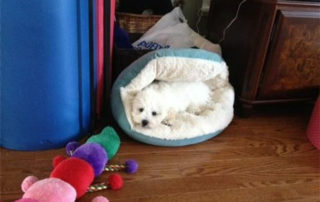 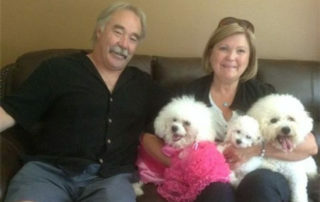 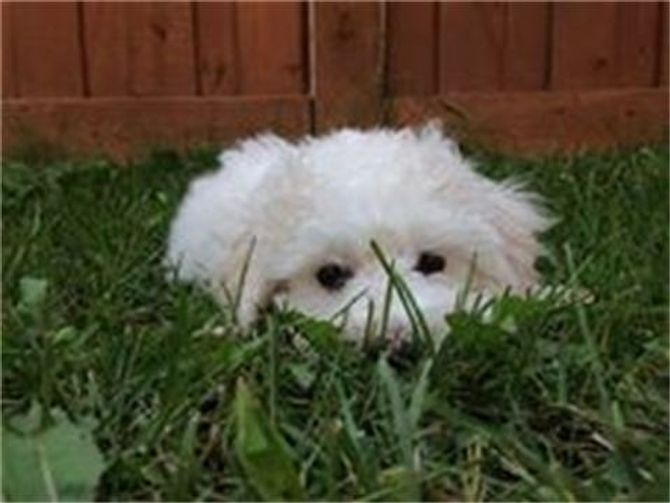 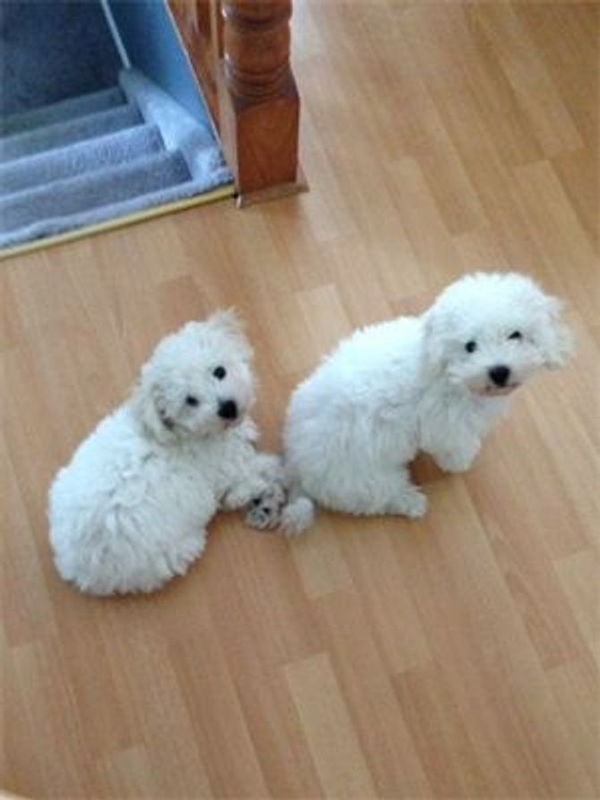 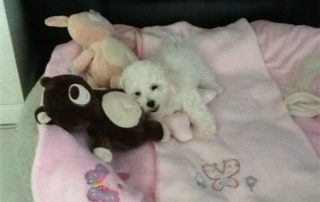 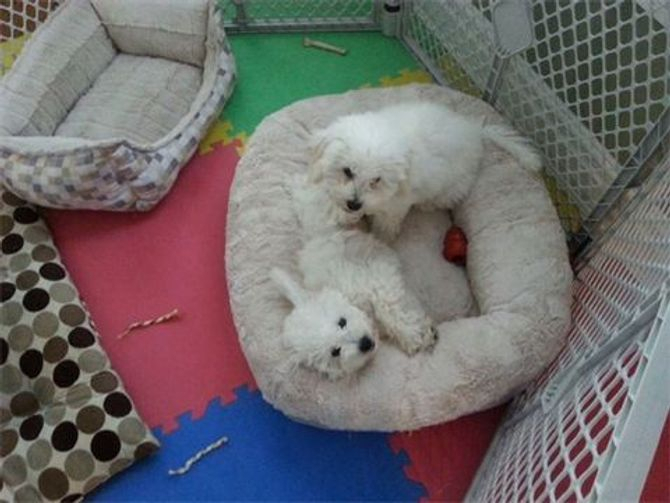 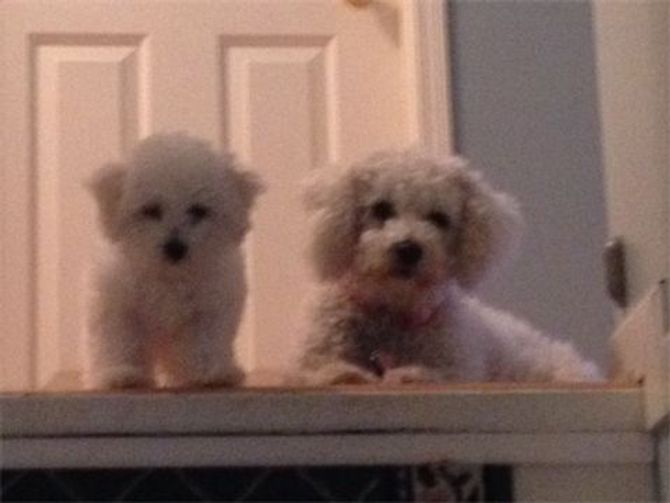 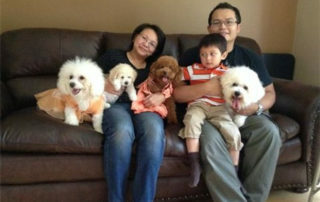 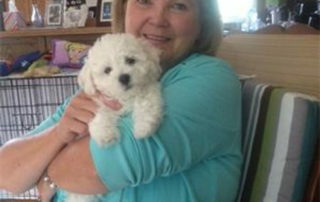 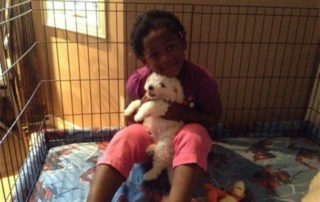 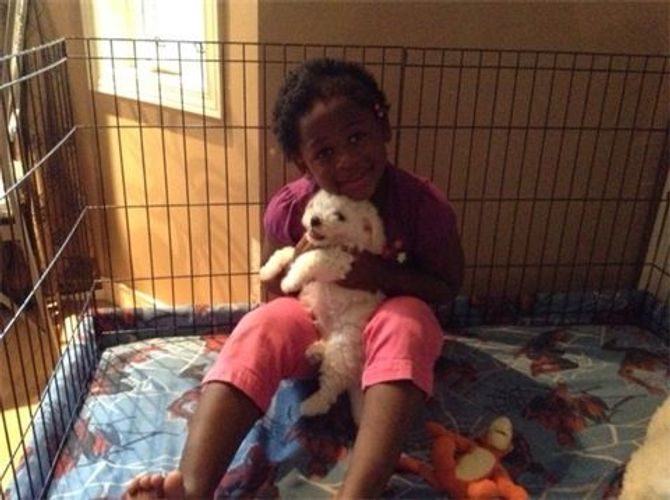 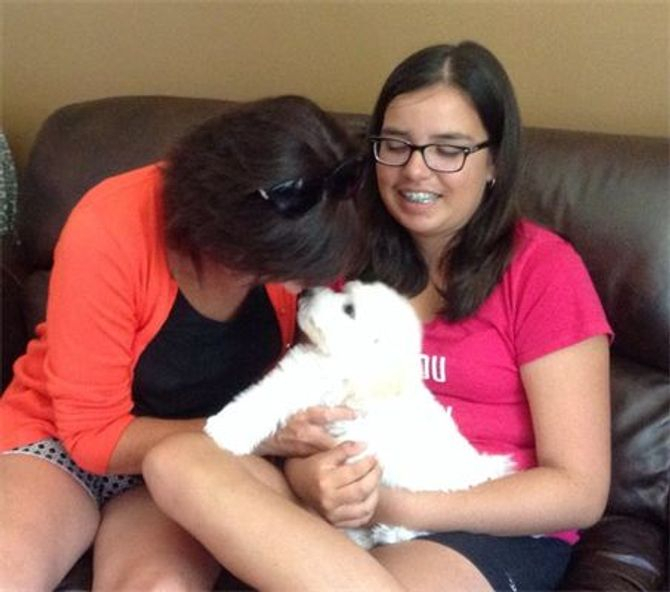 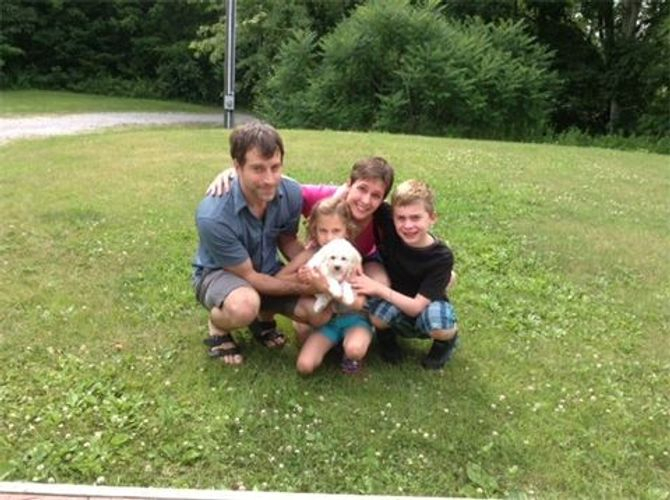 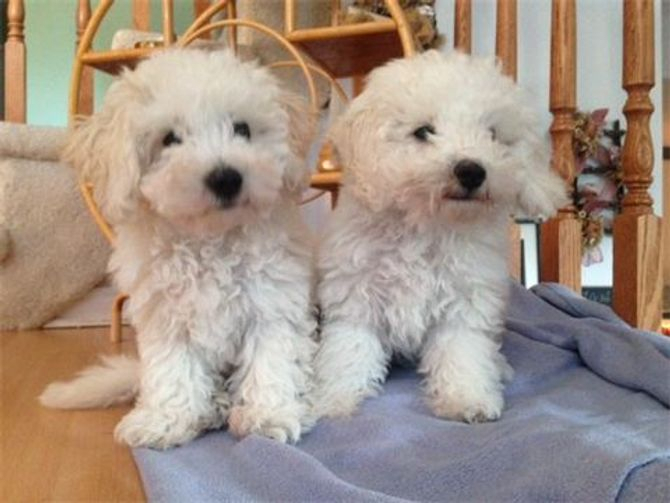 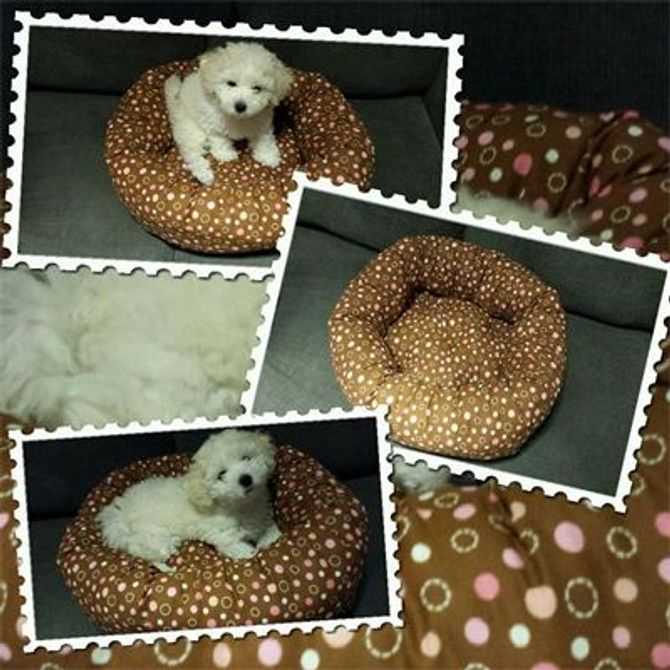 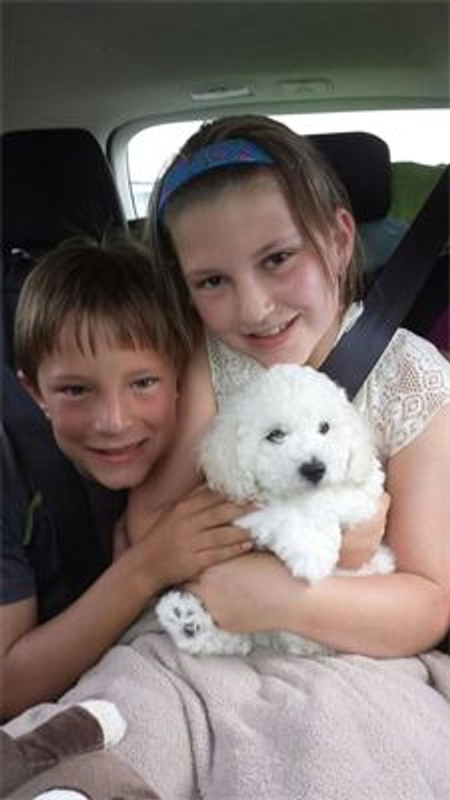 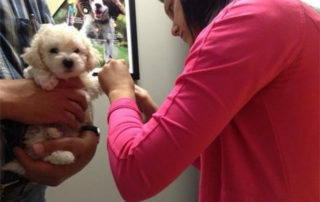 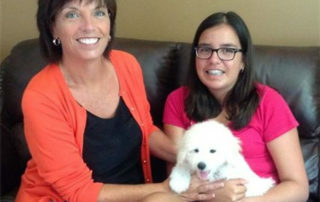 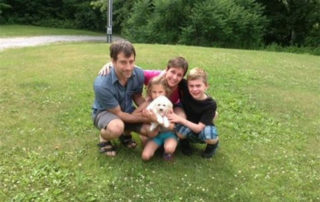 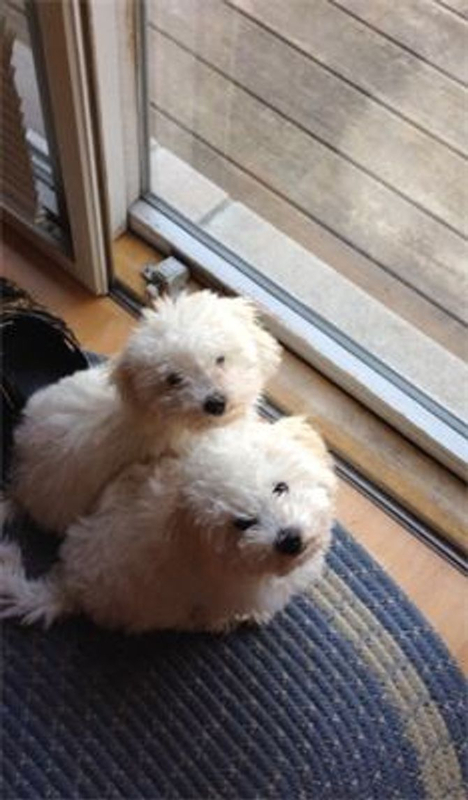 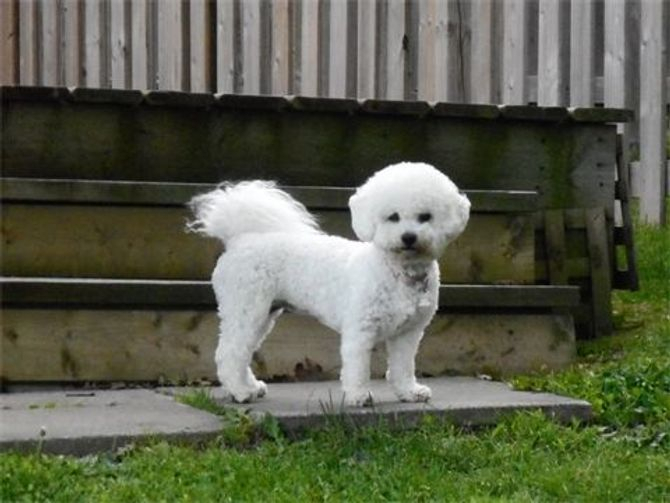 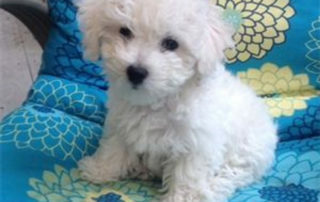 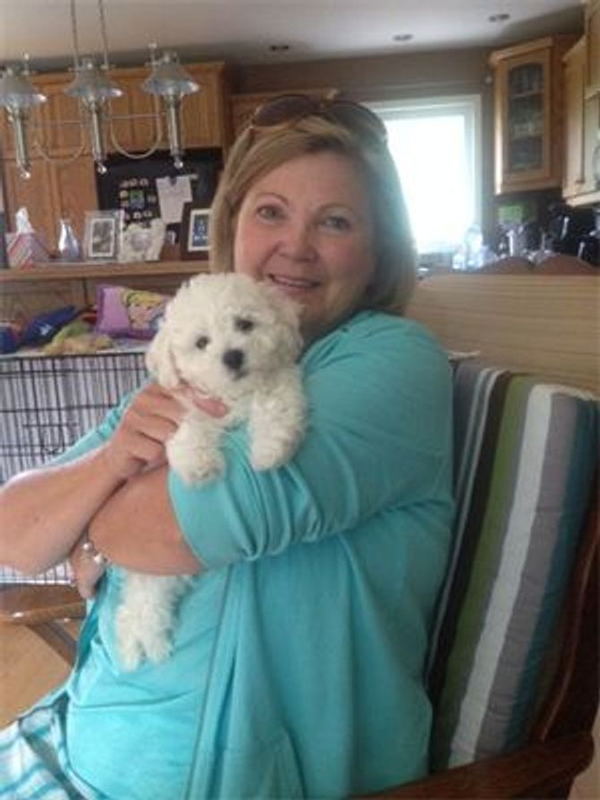 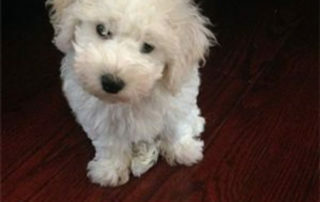 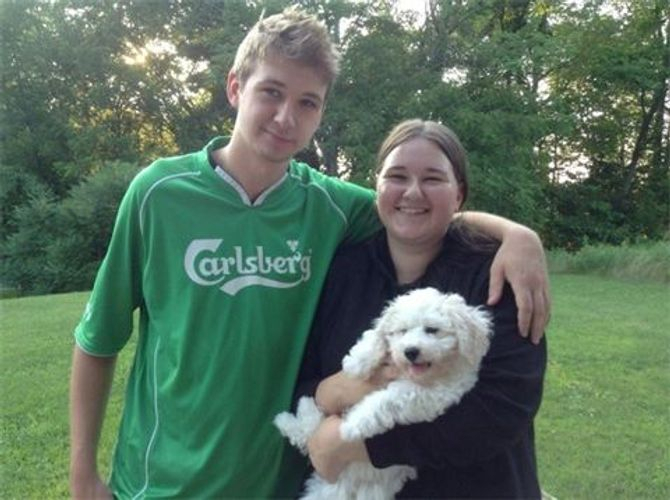 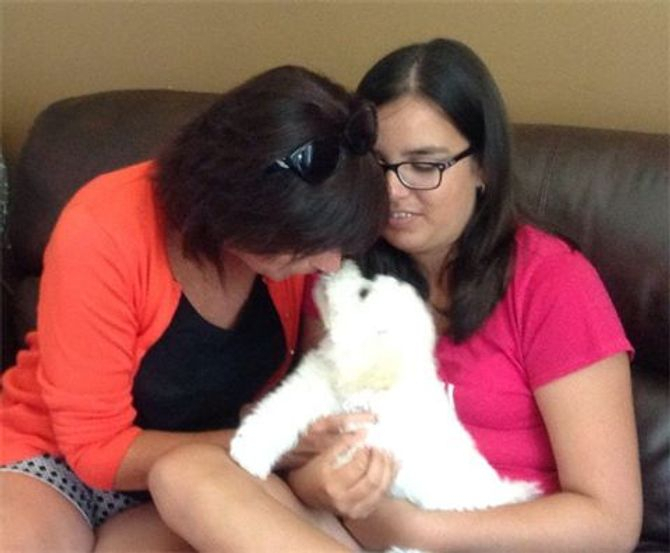 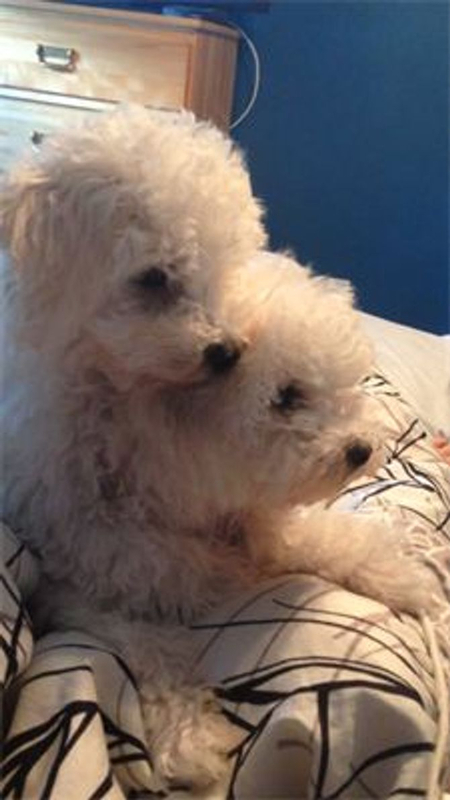 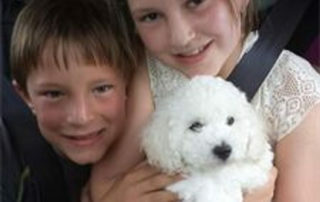 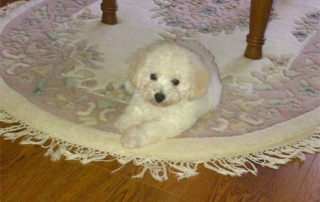 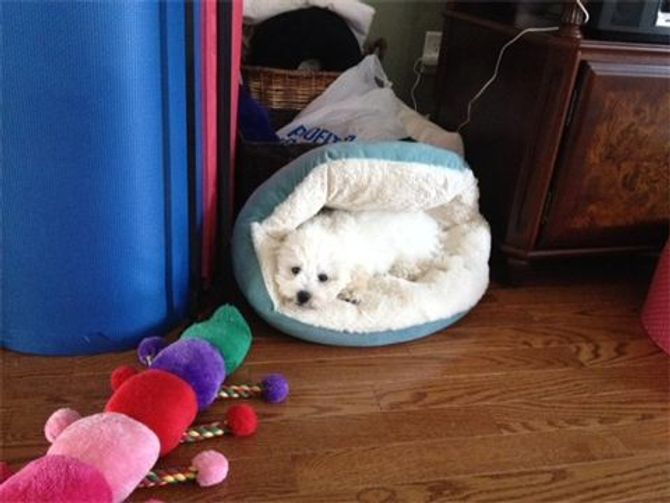 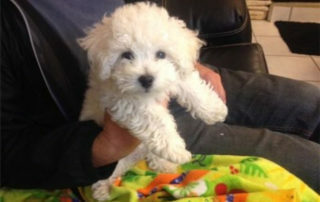 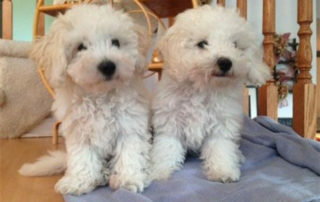 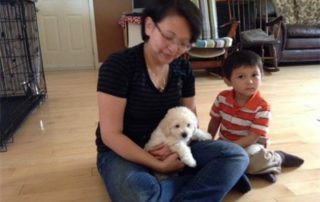 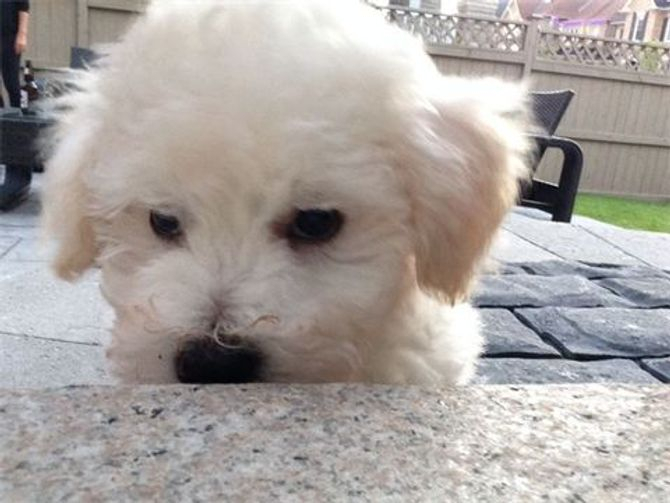 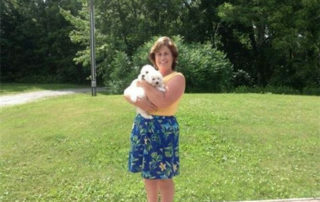 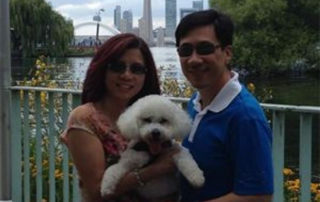 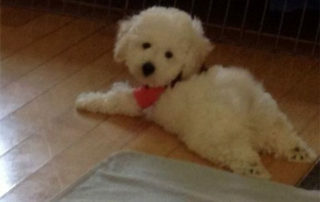 Pick a Puppy or when available one of our retired Bichon girls!